Well, we all knew it was coming sooner or later. Get ready for your streaming budget to get one step more complicated, because Disney+ is coming soon, and it’s bringing all of the company’s most valuable properties with it. That will include Captain Marvel, which will be the first MCU film withheld from Netflix after its theatrical run, according to Deadline. It’s hard to imagine Disney+ ultimately not becoming a huge money-maker for the company. Just look at the ESPN+ app, which Disney says can already boast 2 million subscribers, less than a year after its launch. And with the strength of the Marvel Cinematic Universe behind it, one would assume that the sky is the limit for Disney+. 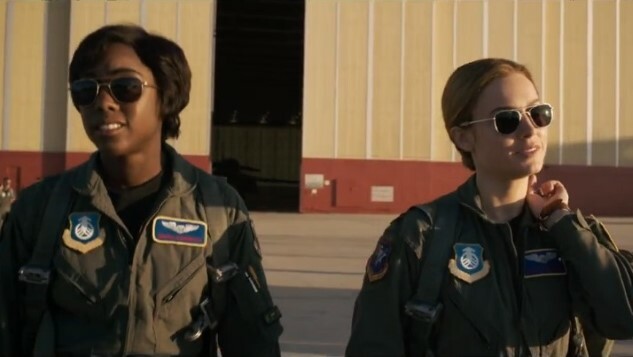 As for the viewers, you might just have to wait a bit longer to stream Captain Marvel, if you miss it in theaters.